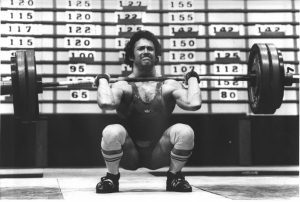 There are presently 188 nation members of the International Weightlifting Federation spread across the entire globe from the tiny populations of Pacific Islands to the might of China, reputed to have a population of weightlifters in the hundreds of thousands. In some nations there are great legacies of state sponsored sporting systems that, for decades, have produced results in Weightlifting that we continue to marvel, while in other nations results are achieved through the largely unaided effort of individual coaches and athletes. Where does your nation stand in the global pecking order of weightlifting nations? Do you have grounds for hope that weightlifters in your nation are making headway on the international stage, or do you come from one of the many nations permitted just one male and one female participant at the Olympic Games? How can a weightlifting nation move from being among the inconsequential into to the big league? Is this possible and is it really worth the effort? 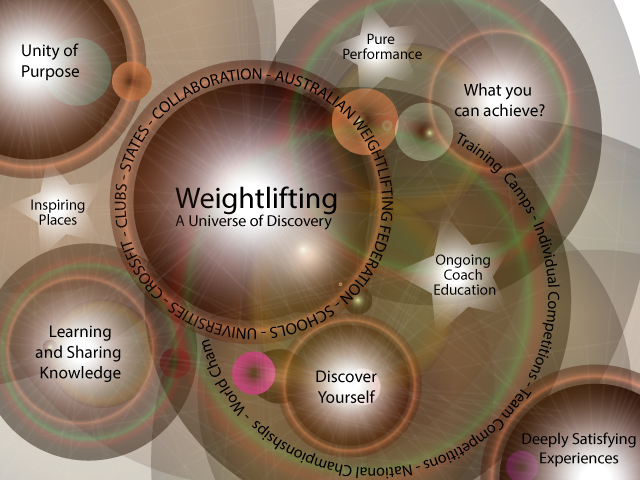 Okay, so you love Weightlifting and you really want to be a part of a future Australian team to the Olympic or Commonwealth Games! If you have any chance of achieving such a goal, you will need to make some tough decisions. 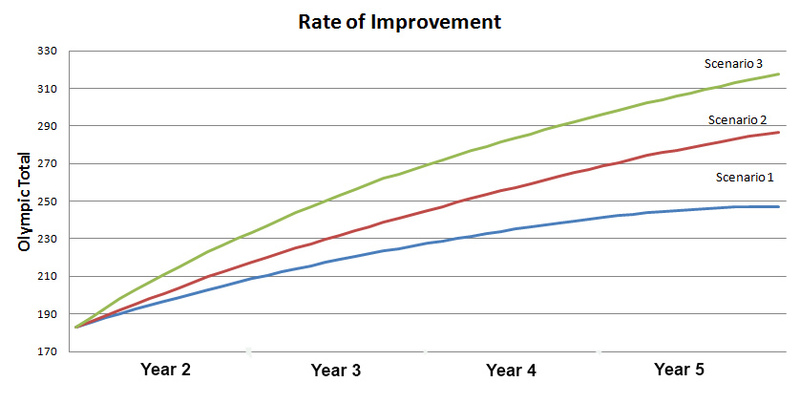 Decision 1: Can you devote 30 hours a week to this goal? 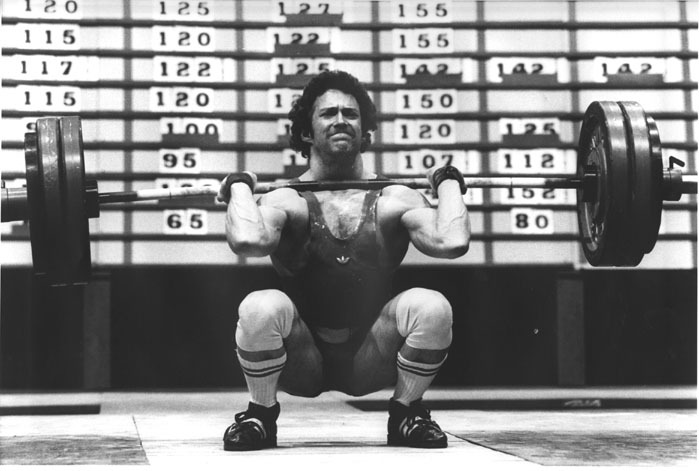 This website has been developed by Leo Isaac whose career in Olympic Weightlifting spans 40 years as an athlete, coach, coach educator and administrator. He is an accredited Level 3 (National) coach and recently (2015) completed a Masters in Sport Coaching through the University of Queensland. 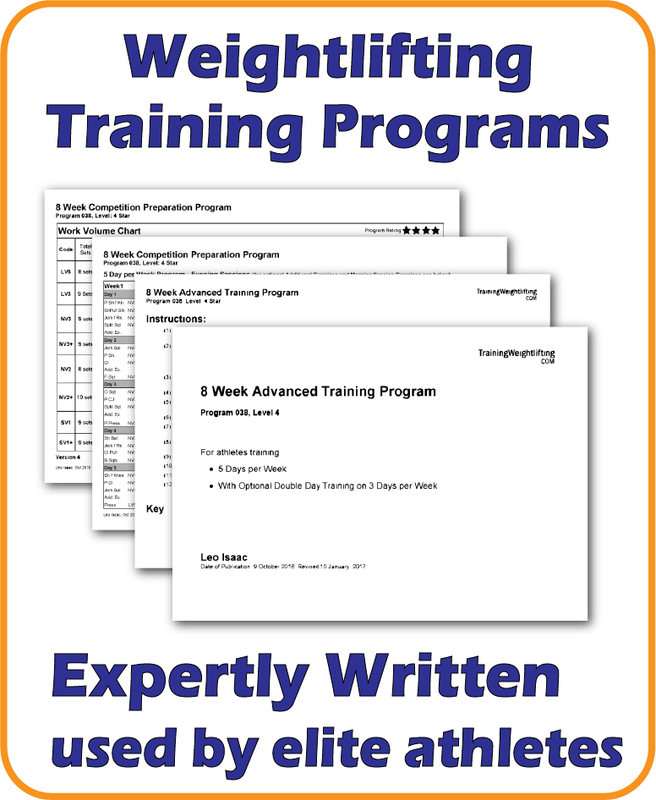 He is currently active as a Weightlifting coach in Hobart, Tasmania, and as a leading coach educator for the Australian Weightlifting Federation. President of Weightlifting Tasmania Inc.